It’s a very pretty ad, but I’m not really getting the “Just like being in Cairo” vibe… Maybe they’re not talking about the one in Egypt. Perhaps it’s ones of these. Perhaps the air pollution in Cairo was really bad in 1915. To anyone who’s smelled Cairo this isn’t an inducement. 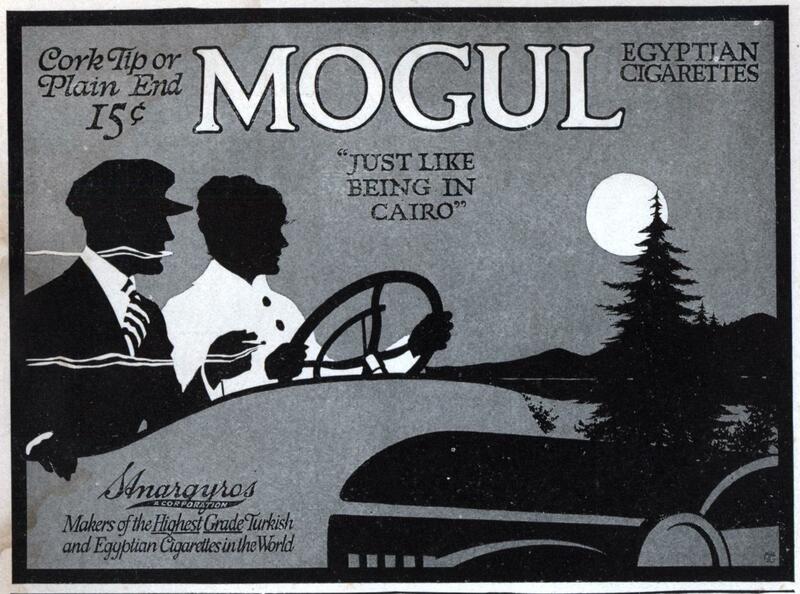 The reputation of Egyptian cigarettes was high enough at the time that American companies responded by creating their own ersatz Egyptian brands. Most have fallen by the wayside, but Camels is still going strong. It says “Egyptian cigarettes” in the upper right of the ad so I think they are talking about Egypt the country. I figured the middle east smoked their tobacco out of a hookah and not rolled in paper. Hats off to Cairo NY, where Rip Van Winkle slept. Every Cairo I’ve ever been to pronounces it “KAY-row” for some reason. 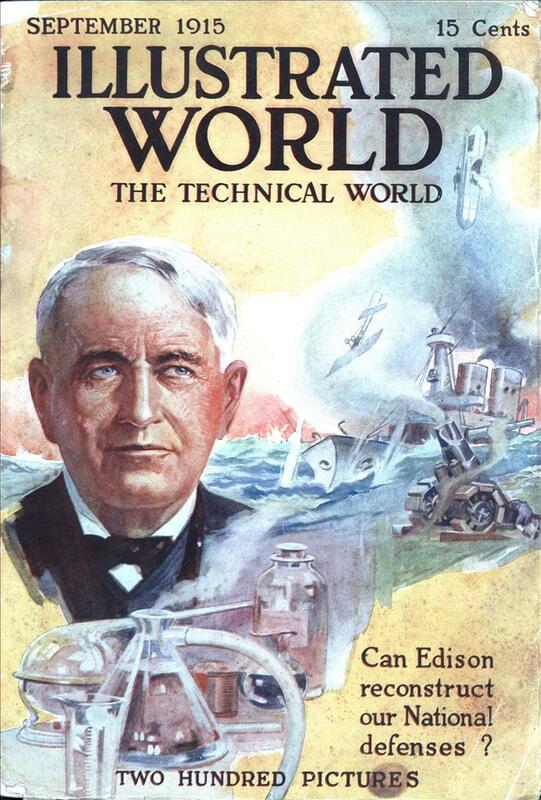 But it is a pretty poster-style ad. Yep Toronto that’s how they pronounce it in Cairo Illinois, also known as Little Egypt. In the late 19th and early 20th century Egypt was a major exporter of cigarettes. They were very popular in Europe and considered superior to the more common Turkish brands. I’m originally from Southern Illinois about 30 miles from Cairo, IL and we pronounced it Karo… just like the syrup….